There’s no other tool as effective for content marketing than our two sister platforms ViralContentBuzz and MyBlogGuest. I am telling as the one who is using them on a daily basis! So for our quarterly contest we decided to combine the two and let you see that for yourself! You can win it all if you effectively combine the two platforms. But there will be no losers though! Imagine the huge opportunity here: You are publishing free content and getting social media shares and traffic to it! Time well spent! 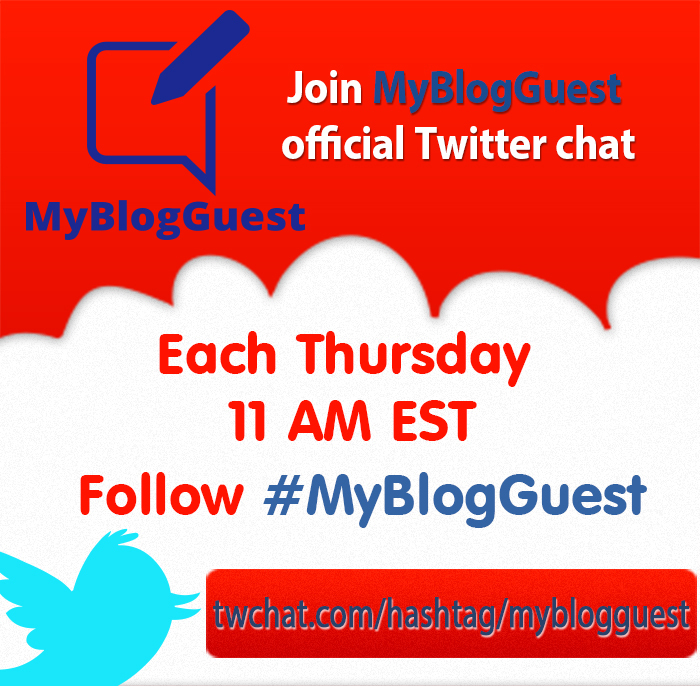 At #MyBlogGuest we have always been trying to be more than just a guest post placement platform. 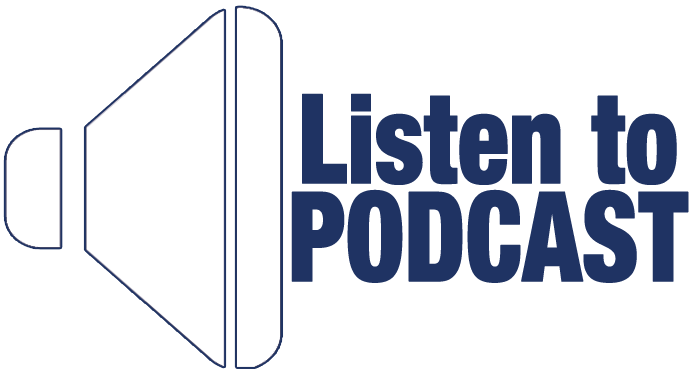 We have always wanted you to build your community with us as well as get trained. There can never be too many connections, right? 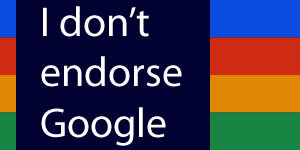 And we are very happy that we can help you build at least some of them! 1. Italy (over at voya.ge): One of the key ingredients of happiness is exploring something new, whether it will be going to a new place where you have never been, learning a foreign language, meeting new people, eating something delicious or.. shopping? 🙂 Gabriele knows where to get these all at once, and the answer is – Italy, for sure! Great start for a new year (and don’t forget to take “Eat, Pray, Love” with you, anyway you will need a good reading on the way). We’ve talked about re-packaging previously at #myblogguest. 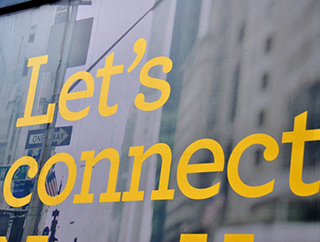 This time let’s focus on creating a digital asset, i.e. an “ever-green’ piece of content. Evergreen content is one that never gets old. It’s not easy to create, especially in such ever-changing niches as search, social, technology, etc. Last week we sort of said good-buy to 2013! And today is our final chat for this year! Hope you enjoyed celebrating Christmas with your families and friends! It’s a great time of the year. And we are happy to have all of you at our community! A Crucial Lesson Kids No Longer Learn In School – If you have kids please share your thoughts at the chat stream or in comments! For autumn contest we had only one winning criteria: User voting. The reason is, that’s really a creativity contest, so there’s no way to judge creativity, so we let the community decide! 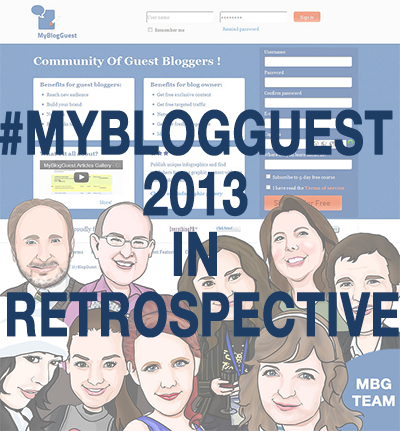 2013 year was an exciting and busy time for us at #myblogguest. We were trying to keep up with all the blogging and marketing changes and trends. 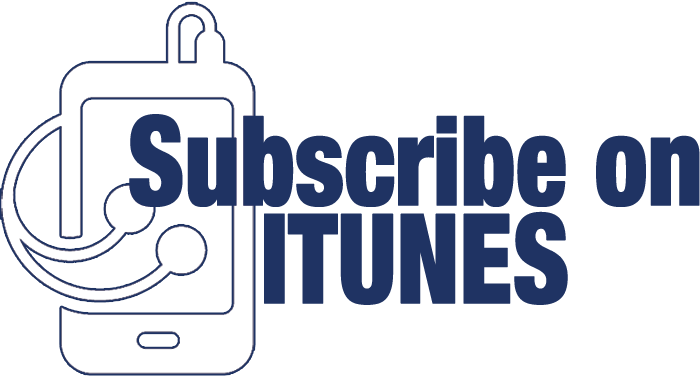 We were working on new features to give our members more content marketing opportunities and diversify free content we are offering to our publishers. 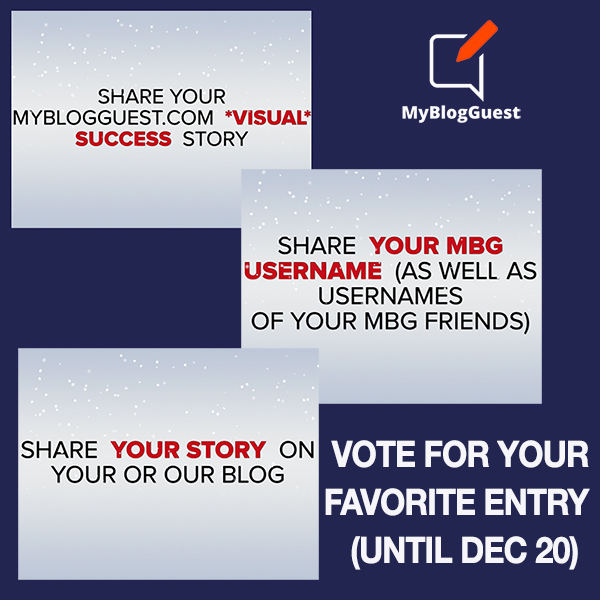 Are you ready for our December 2013 MyBlogGuest Google+ Hangout On Air? It is coming up, Friday, December 20, 2013. 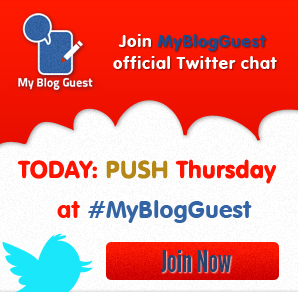 November 2013 Google Plus Hangout At MyBlogGuest: Takeaways! 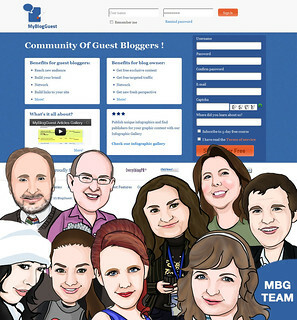 MyBlogGuest hung out on Friday, November 29th, for our November hangout. The following questions were answered and discussed. We had some awesome submissions to our pre-holiday contest this year! They totally make our Christmas and New Year special!